Typing Quick & Easy is the ultimate typing tutor. 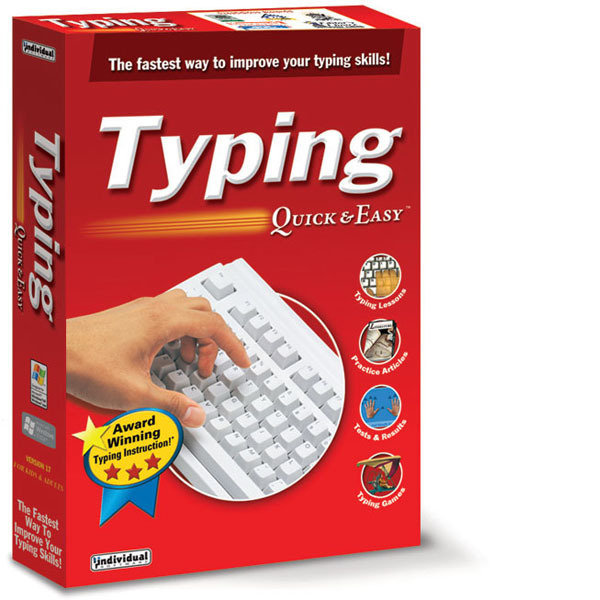 You’ll learn touch-typing quickly and easily with fun and challenging exercises, timed tests, fun and exciting typing games, and interesting articles for transcription practice. Positioning for standard keyboards, split keyboards & the 10-key numeric keypad. 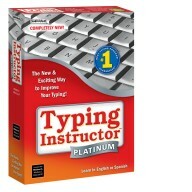 Proven touch-typing teaching methods with step-by-step design and double key-stroking. 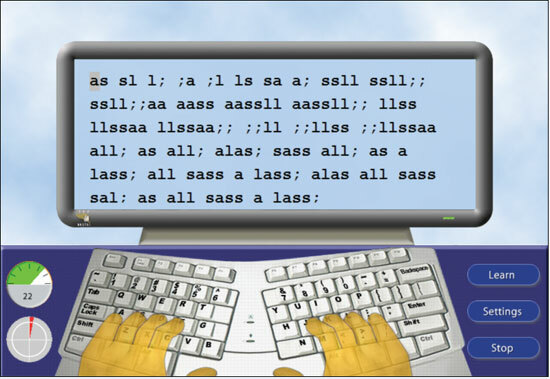 Instant feedback on all typing activities. 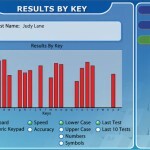 Build speed and accuracy through typing tests of varying length and difficulty. Tests are designed to evaluate your new skills and help you improve skills in specific areas. Build your speed with timed and non-timed typing tests & lessons. 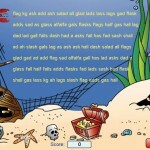 Tests including random words, complete sentences & other specially designed tests. 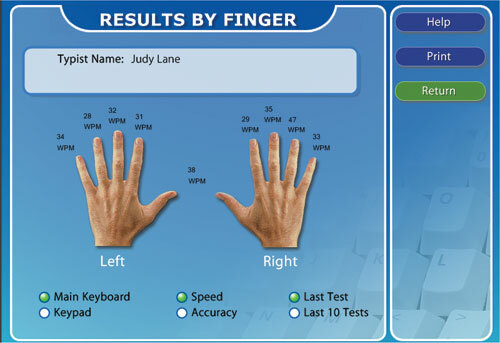 Assess your level of advancement using tests such as the Expert Touch Typist Test. 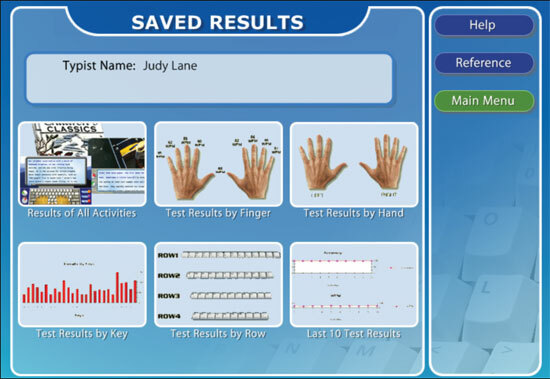 Create personalized lessons & tests using your own material. 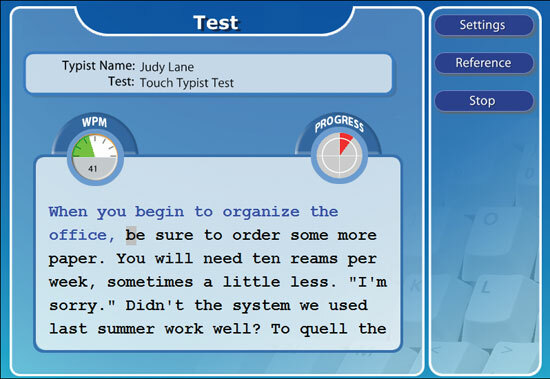 Immediate feedback is provided for all typing activities, including word per minute (WPM) and accuracy percentage. Each result is saved for further review. View or print results to pinpoint strong & weak areas. Examine all or a portion of your saved results to determine speed & accuracy trends. 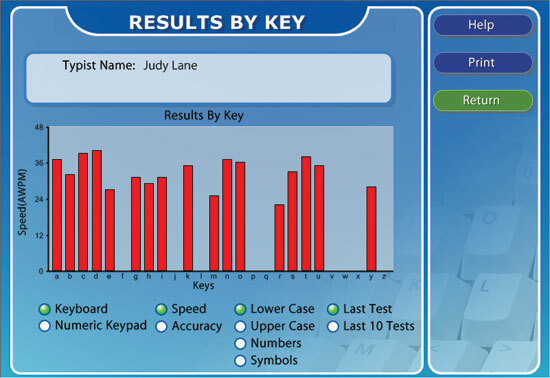 Assess specific keystroke data by hand, finger, row & key. Exciting multi-level typing games challenge you to improve your typing skills and motivate you to increase your speed and accuracy to advance to the next level. Type the correct characters in the Wild West to improve your typing skills faster than a charging mustang! Zap space debris in Flotsam Fighter II or soar the skies in Diamond Glider’s rhythm typing adventure. 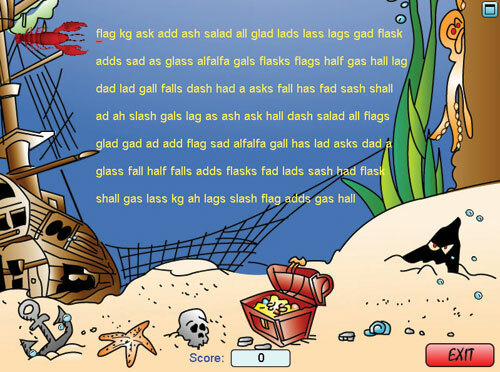 Cliffhanger and Xtreme Typing challenge you in the rugged outdoors. 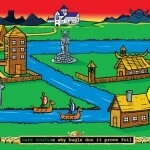 You’ll encounter the mysterious depths of the sea in Sea Adventure. 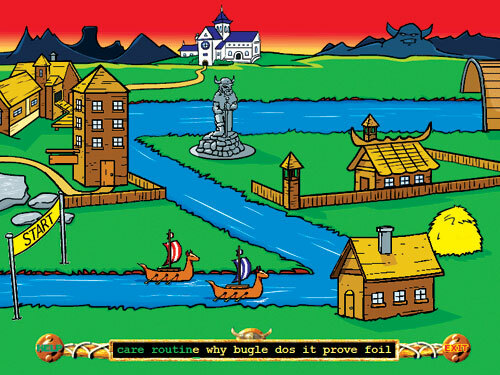 You can also skim the surface by reeling in the big one in Gone Fishin’ or competing in Erik the Viking’s exciting boat race. Practice by typing a variety of magazine articles & short stories. Choose from over 250 interesting articles or personalize and organize your own articles. 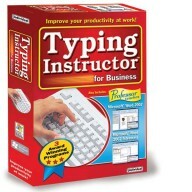 Improve Your Productivity at Work!